My full name is Dixie Howell Scott, II, but I go by Howell. I have served as Senior Pastor of Bethel Baptist Church in Alamogordo, NM since July 2007. A native of Lake Placid, Florida, I graduated from The George Washington University in 1988 with a B.A. in Political Science and from the Florida State University College of Law in 1991 with a Juris Doctorate. I was a practicing attorney for three years in Florida before answering God’s call in my life to the Gospel ministry in 1993. My wife, Brenda, and I both attended The Southern Baptist Theological Seminary in Louisville, KY and graduated with Master of Divinity degrees in December 1997. After serving churches in Kentucky, Florida, and Virginia, we moved to Alamogordo, NM to begin our ministry at Bethel Baptist Church. On July 18, my wife and I will celebrate 18 years of marriage. God has blessed us with three boys, Stephen, Jacob, and Andrew. When asked by folks how I went from the practice of law to the Gospel ministry, I usually tell them, “I was once in law, but now I’m in grace.” Hence the name for this blog, “From Law to Grace.” Because of my unique background as a trained attorney and now pastor, I use my education, training, and experience to offer analysis and commentary on issues affecting the worlds of law, religion, and politics especially when those worlds intersect and sometimes collide. I will also comment on issues affecting the Southern Baptist Convention at the national, state, and local level, especially with respect to what it means to be a Cooperating Southern Baptist. I am a life-long Southern Baptist, having grown up at First Baptist Church of Lake Placid, FL, where both my parents and grandparents were active members. I consider myself a “cooperating Southern Baptist” and have been active at all levels of SBC life. I served on the Nominating Committee of the SBC in 2009 and as Moderator for the Mountain Valley Baptist Association in New Mexico from 2008-2010. 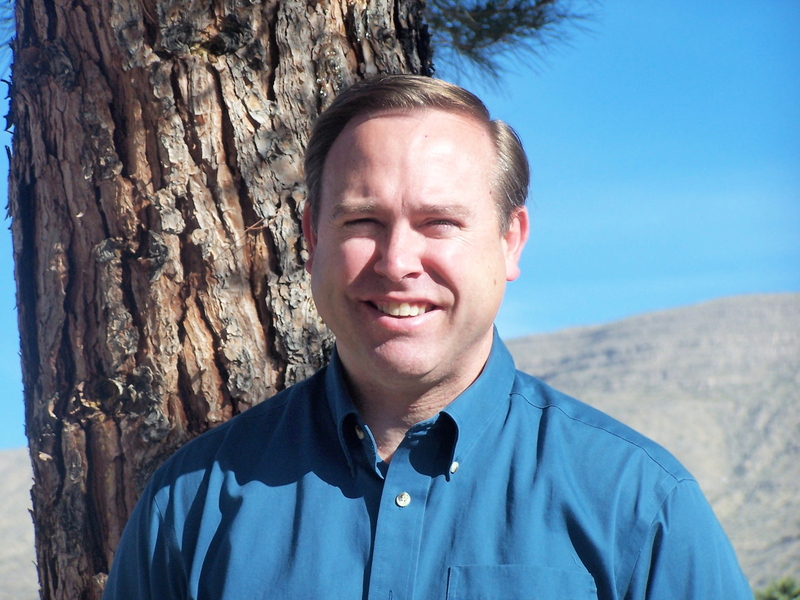 I currently serve as a member of the Executive Board of the Baptist Convention of New Mexico. In addition to writing my own blog, I also am a regular contributor for SBCVoices, a group blog which covering a range of topics of interest to Southern Baptists. You are welcomed and encouraged to contact me with any questions or comments at howell88310@gmail.com.